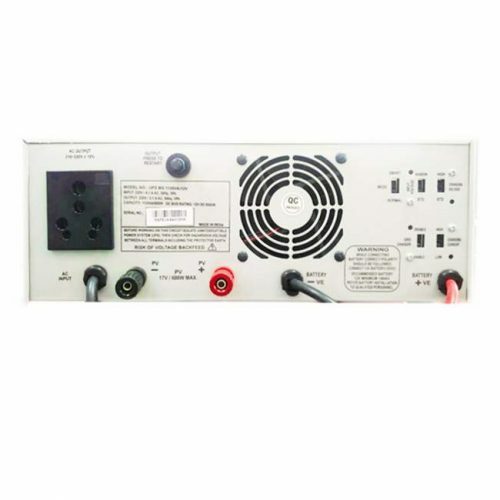 Microtek M-sun Hybrid Ups is India’s best and is perfect for all type of power requirements. It works both as a normal Long backup UPS as well as Off-Grid solar system because it can charge batteries through Grid as well as Solar. Microtek M-SUN UPS is best in price, design,style features and performance. 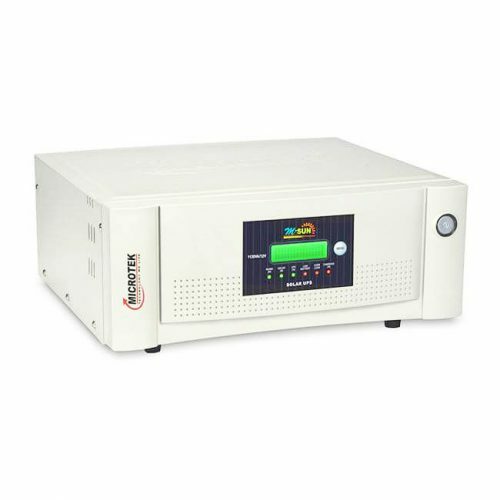 This Gen-Next Micortek Inverter Sinewave Hybrid is based on DSP technology. This UPS is integrated with in-built 35Amp smart solar charge controller. It is equipped with dual charging mode with current sharing grid & solar mode. It has smart and normal solar charging slide switch selection.